Hello! 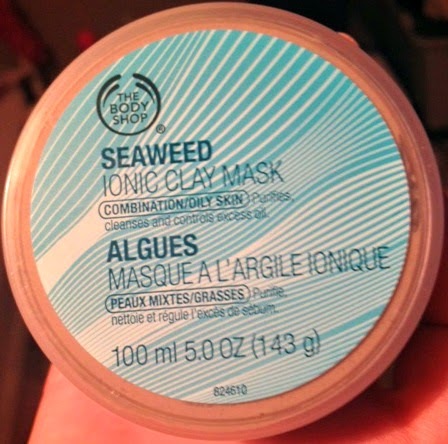 Today I am going to be reviewing the Body Shop Ionic Clay Mask, for Combination/ Oily skin. This mask claims to purify, cleanse and control excess oil. I thought this seemed intriguing, so I wanted to give it a go. 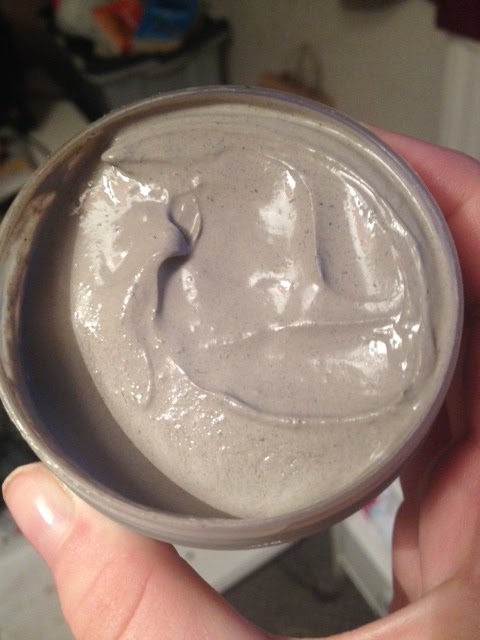 As you can see, this is a very thick paste, which is grey in colour and has little speckles of darker grey running through. The smell of this isn’t over powering, but it is very fresh, and clean smelling. You can see when it has just been applied, its is very grey, and after about 10 minutes, it hardens and turns a much lighter shade of grey. I actually really liked this mask. I had heard lots of mixed reviews, and some people with sensitive skin have commented that it stung their skin so much, to the point where they had to wash it off! I didn’t experience this at all, and I found it left my skin feeling really soft and smooth, and it made it feel really clean! I have been using this mask for a while, and it hasn’t broken me out, so thats good. One thing I would say is, if you have sensitive skin, maybe just apply this to your T-zone, rather than your whole face! This mask is also supposed to help remove blackheads, and so far, so good! Have any of you tried the Body Shop skincare? If so leave a comment telling me what you think!